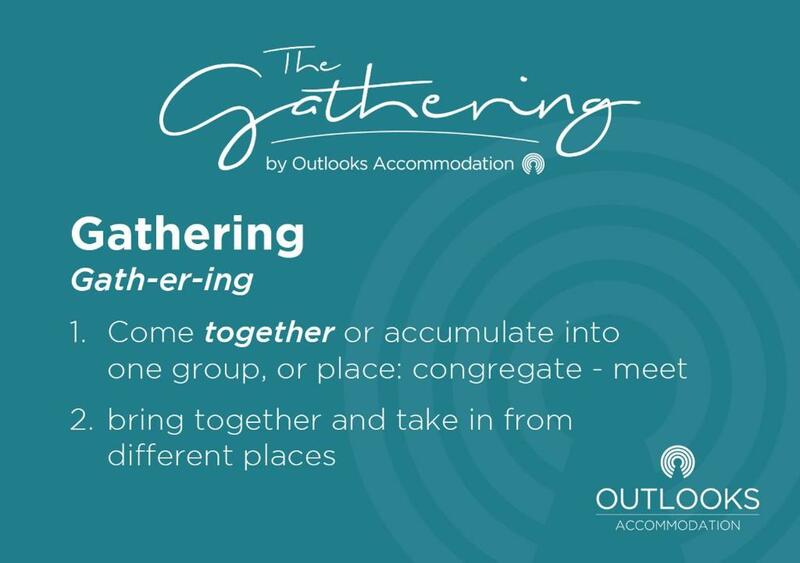 Lock in a great price for 1 The Gathering Chester Central – rated 9.3 by recent guests! 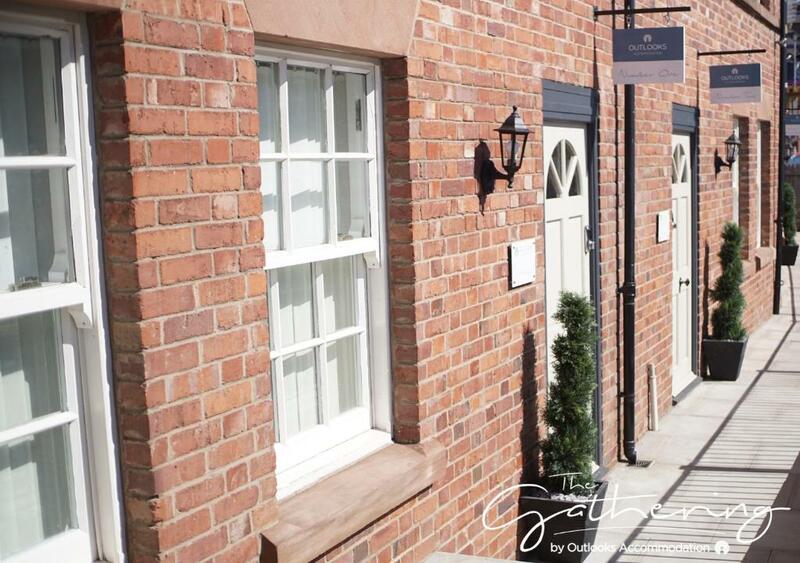 Located in the Chester City Centre district in Chester, a 9-minute walk from Chester Racecourse, 1 The Gathering Chester Central has accommodations with an terrace and free WiFi. Housed in a building dating from 2012, this apartment is 2.9 miles from the Chester Zoo. This apartment with city views features a bathroom with a bath, shower and free toiletries. A flat-screen TV is available. Popular points of interest near the apartment include Guildhall, Chester, Chester Cathedral and Grosvenor Museum. The nearest airport is Liverpool John Lennon Airport, 25 miles from 1 The Gathering Chester Central. 뀐 Located in the real heart of Chester, this property has an excellent location score of 9.7! When would you like to stay at 1 The Gathering Chester Central? The Gathering is based in the heart of Chester City Centre, only one street from Chester Cathedral and the buzz of Chester’s nightlife. A 5 bedroom townhouse, it is the perfect setting for friends or family getting together to enjoy some time away. A combined living room/kitchen/dining area is on the ground floor, two bedrooms (one en-suite) and main bathroom on the first floor, and three bedrooms (one en-suite) on the second floor. There are approximately 6 steps required to access the front door. Outlooks Accommodation have now welcomed over 7,500 guests. We try to provide as much information ahead of your stay as possible, to leave you to enjoy your time in Chester. The property is self-check-in using the codes provided ahead of your stay. Our customer service team is available during working hours, and 10-6 on Saturdays, and available 24/7 for out of hours guest issues. We look forward to welcoming you to Chester! The Gathering is based next to the Chester City Centre ringroad and within Chester’s famous City Walls. Parking is available at nearby car parks and on the opposite side of the street the car park is mostly free from late afternoon to 8am the next day. House Rules 1 The Gathering Chester Central takes special requests – add in the next step! 1 The Gathering Chester Central accepts these cards and reserves the right to temporarily hold an amount prior to arrival. Please inform 1 The Gathering Chester Central of your expected arrival time in advance. You can use the Special Requests box when booking, or contact the property directly using the contact details in your confirmation. The traffic noise was a bit loud but The Gatherings do supply you with ear plugs and eye mask. It didn’t bother me as much as i can sleep anywhere but some of the other girls did struggle. The house was in perfect location, close to centre, bars and restaurants. The staff are super helpful nothing is to much, we arrived early and they helped us to store our luggage, then in the evening we had a knock at the door and it was Jez who explained he was on call if we needed anything. Then we had a curtesy call off Andy (i think) who asked if we’d settled in ok and told us to call if we needed anything. The house was clean and smelt clean fresh when we arrived. Thought the doors upstairs could have done with updating. Stayed here the weekend just gone for mums 60th birthday. Group of 10, range of ages. Brilliant location and spacious enough for 10 people. Lots of bedrooms and bathrooms which is handy with 10 ladies!!! We where impressed and it was great value for money. Would reccomend. Street noise although this diminished Also said in welcome book there was amazon fire stick on TV but there wasn’t only basic tv which was ok but we wondered whether there should be one. Failed to record we were there for two nights. Meet n greet arrived a day late.